Proper packaging of records is essential to their safety during transit. I know most of you are familiar with the process, but I will outline the best practices here as a refresher or a guide to new collectors. Make sure each record is in its own innersleeve. Put the records and/or covers in a poly outersleeve. When shipping, I prefer to use the ones with the sealable flap to completely cover the records. If you are also shipping the cover, be sure to take the record out of the sleeve to prevent sleeve splits. 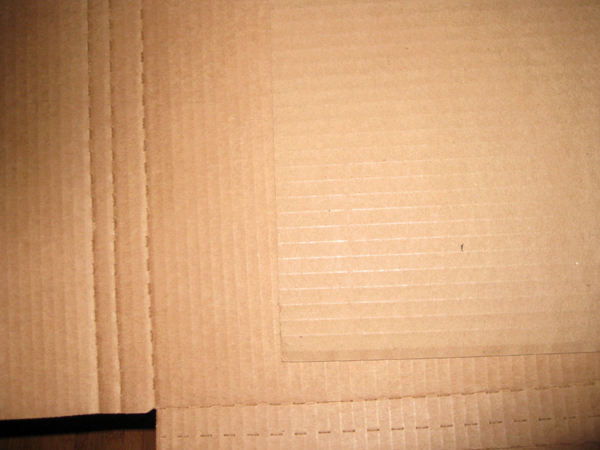 Sandwich the records between two pieces of cardboard (add additional cardboard in-between if you are shipping many records). Make sure each piece has the grain (lines) going in the same direction.  Put the stack of records into the mailer with the grain opposite to the grain of the mailer. This is important as it provides strength and prevents any possible bend of the package. If only shipping records, there will likely be some extra space on the sides (standard mailer size is 12 1/4 inches to accommodate the sleeve). 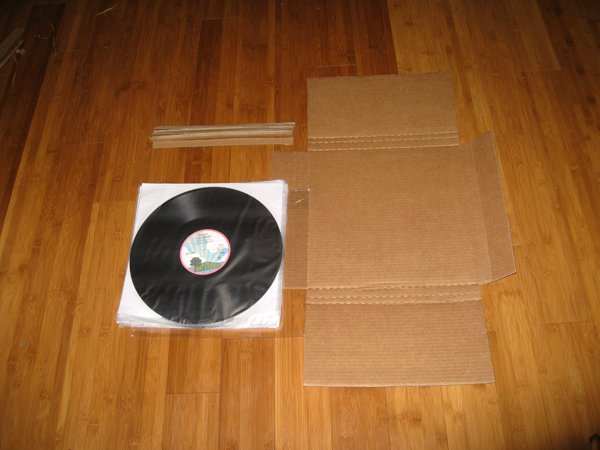 Cut some small pieces of cardboard to add extra protection in the empty space between the records and the walls of the mailer. If there is still extra space, pad this out with bubble wrap or more cardboard. Seal the package tightly and send it to me. I have partnered with a local business to receive packages, ensuring that there is always someone present when the package arrives and it can be safely stored until I pick it up. When you place an order, I will provide you with the shipping address. Please be sure to send me the tracking number so I know when to expect the package. You can either do this on the USPS website or e-mail me directly at shipping@thevinylarchivist.com. Please do not hesitate to contact me if you have any additional questions about shipping. I am always happy to help guide you through the process. Want extra protection? Consider purchasing one of my specially designed shipping boxes for the safest shipment. I will ship the box to you empty and you can return it full of records to be cleaned. I created an easy checklist so you can let me know which records receive which cleaning service. Simply print and include this PDF checklist with your records. You can always e-mail the list as well.